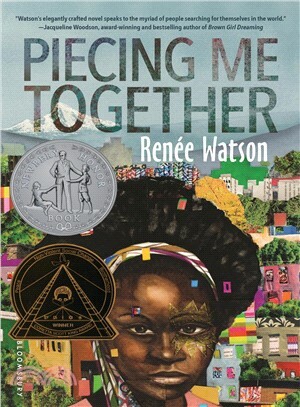 RENEE WATSON is the acclaimed author of the teen novel, This Side of Home, and two picture books: Harlem's Little Blackbird and A Place Where Hurricanes Happen, which was featured on NBC Nightly News with Brian Williams. Her middle grade novel, What Momma Left Me debuted as an ABA New Voices Pick. She lives in New York City.